Size (length * width): 41 *4cm/16 *2"
Easy to help you to wear the high heel or leather shoes. 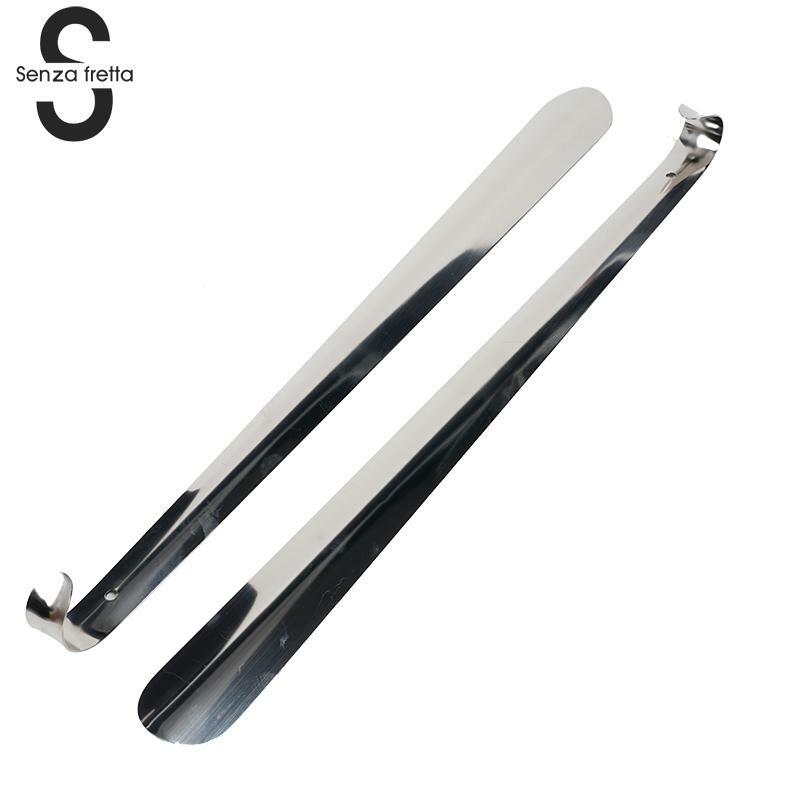 This shoe horn is made by durable material and always use the shoe horn is good for the shoe\'s maintain. 1. As different computers display colors differently, the color of the actual item may vary slightly from the above images. 2. This product is made of special materials and is easy to bend. Please pay attention to the method of use.